Even though many states are subject to FCC pole attachment rules, those rules don’t apply in Kentucky. AT&T tried to argue that the FCC has jurisdiction over the poles, but Kentucky is a “reverse preemption state” under the federal Pole Attachment Act (47 USC § 224). Due to their classification, FCC rules on pole attachments don’t apply in Kentucky. AT&T also used a procedural argument, pointing out that the Louisville Metro Council’s method of “strike-through and underscore” didn’t follow its own procedures for amending the municipal code. The court, however, found the city’s method reasonable. AT&T has not announced if they will file an appeal. Louisville’s incumbent cable Internet access operator, Insight (which belongs to Charter Communications), has a suit pending against the city. Their suit challenges the city on several issues, including OTMR. The result in the Western District will likely influence the result of that case, unless the incumbent finds a different, more compelling argument that sways the court. The result of this lawsuit can significantly impact efforts in other states and local communities that have enacted or are considering OTMR ordinances. AT&T and Comcast filed similar suits against Nashville, where the city passed OTMR ordinances in 2016. Tennessee is not a reverse preemption state and details in state law regarding jurisdiction of utility services and public safety vary from place to place. Nevertheless, the Western District recognized in its Order that OTMR serves a practical purpose by reducing traffic disruptions and recognized the local government’s interest in pursuing safer streets by controlling their publicly owned rights-of way. Regardless of where the policy is enacted, similar arguments resonate. Local communities, states, and private sector competitive ISPs have looked favorably on OTMR in recent years. San Antonio, Texas, has adopted an ordinance that addresses specific OTMR requirements. The state of West Virginia adopted OTMR during the 2017 legislative session as part of policy bill HB 3093 to expedite infrastructure deployment. A state report from Tennessee’s Department of Economic and Community Development indicated OTMR as a possible cure for restrictive state barriers stalling deployment across the state. Incompas, a high tech trade association that advocates for competition policy submitted a letter to FCC Chairman Ajit Pai, encouraging OTMR to be adopted by the agency as they consider new pole attachment rules. OTMR makes the process of preparing poles for fiber optic deployment more efficient. The traditional method, in which each entity with cables on a utility pole makes the shift of only their cables to make room for the new cable, drags the process on for months. The old method requires coordination between multiple entities and often those entities are not pleased about the fact that they face a new competitive Internet access provider. Sometimes they take advantage of the opportunity to stall the process, which delays deployment for the new entrant and can seriously wound business prospects for a new ISP. 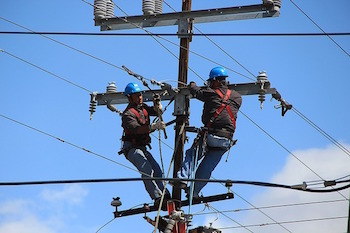 OTMR allows one prior authorized crew to relocate cables that belong to all the entities with a presence on a utility pole in a public right-of-way. The new approach drastically reduces deployment times and, as the Western District noted, eliminates the need for crews to disrupt traffic and street flow on multiple occasions. Louisville and Nashville chose to enact OTMR ordinances when Google Fiber decided to invest in fiber infrastructure in their communities. As was expected, AT&T, tried to block the new rules because the new ordinance would prevent them from using pole make-ready as a way to delay the Google Fiber roll out. 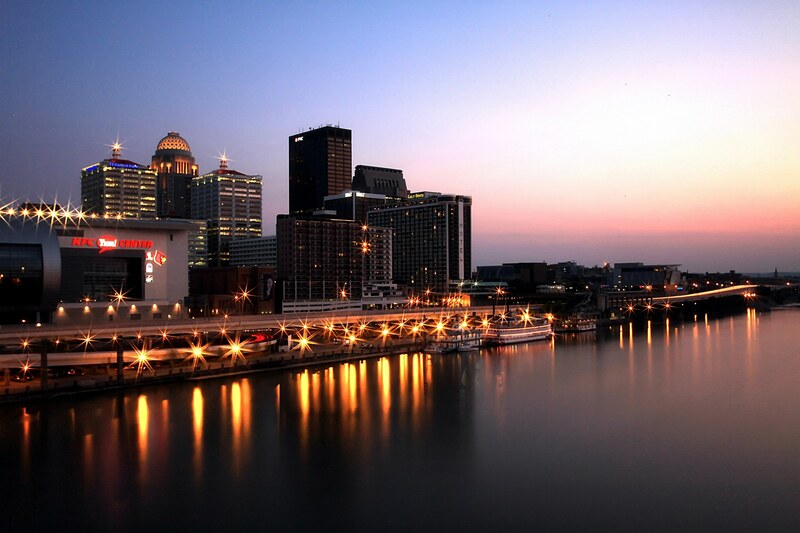 After litigation threats from AT&T, Louisville and Nashville both moved ahead with the ordinance, recognizing that it was just darn good policy now and for the future. After the ruling on August 16th, both Louisville and Google Fiber had reason to celebrate. “‘One Touch, Make Ready’ is common sense regulation of the public rights-of-way, reducing the traffic and sidewalk disruptions required when multiple crews perform work on the same utility pole,” [Metro Councilman Bill Hollander] said. 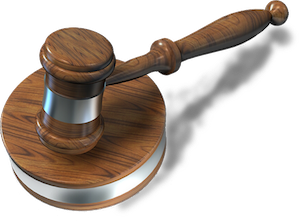 Read the full Opinion and Order for Summary Judgment here.